Organized by Eurovet, the world’s leading lingerie and beachwear trade show organizer and supported by Hong Kong Intimate Apparel and Industries’ Association (HKIAIA), as well as a number of supporting partners, the sixth Interfilière Hong Kong will be held on March 29-30, 2012 at the Hong Kong Convention and Exhibition Centre. For the past 20 years, Eurovet has been organizing interfilière fairs around the world with the biggest event in Paris. Since 2011, this leading sourcing platform for intimates and beachwear in Hong Kong has taken a new name, “Interfilière Hong Kong” to establish the synergy with the global interfilière events which is known worldwide. 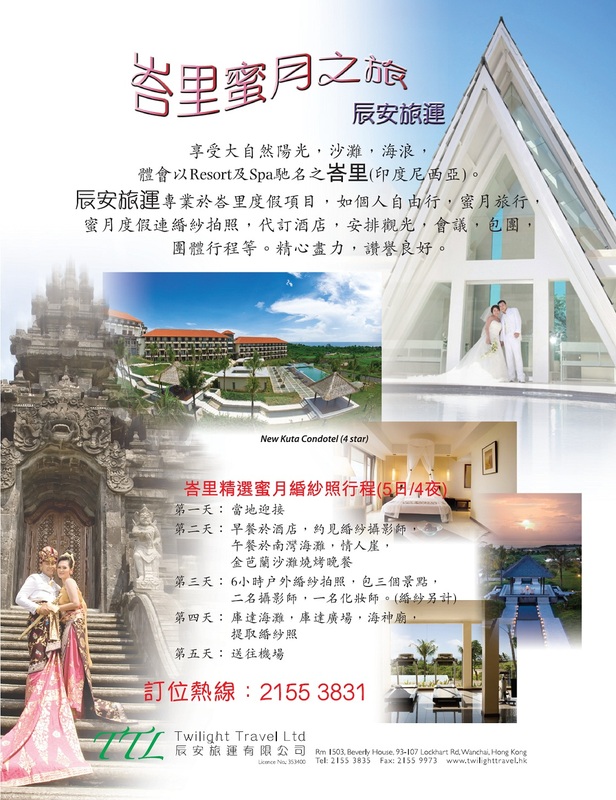 This year, all interfilière events around the world, including Interfilière Hong Kong 2012, are communicated through the official website www.interfiliere.com so that all corporate messages are conveyed in a consistent way to all participants. Interfilière Hong Kong has formed a strong strategic relationship with Hong Kong Intimate Apparel and Industries’ Association (HKIAIA) for six years. 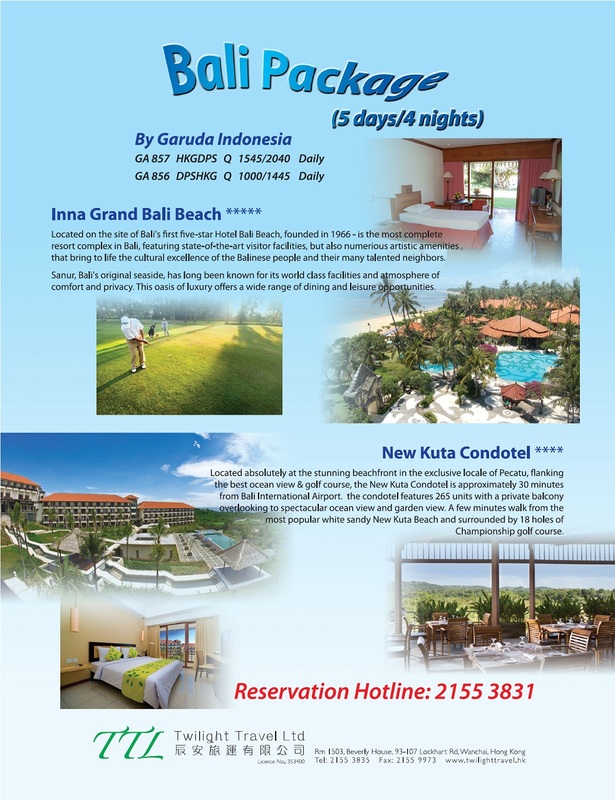 This alliance has proven that this trade event is truly authoritative platform in the whole region for the lingerie and beachwear industry. It is also a truly international event with the highest quality as only industry-related visitors are invited to the show. 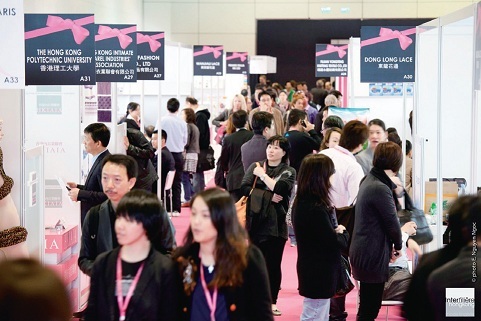 Last year, there were over 3,500 qualified and selected visitors from all over the world at the Interfilière Hong Kong including international brands, manufacturers, buyers, wholesalers and importers. Eurovet believes that Interfilière Hong Kong continues to provide unparalleled business opportunities and connect the largest industry experts worldwide. It is estimated to have over 190 exhibitors from the USA, Europe and Asia showcasing lingerie suppliers with the highest quality – from fibers to fabrics, laces, embroideries, latest innovations and technology to accessories for lingerie and beachwear, as well as companies offering OEM and ODM capacity. Besides the French Pavilion, there will be an increased presence of Thai companies gathered in a Thai Pavilion, supported by the Thai Department of International Trade Promotion, Ministry of Commerce. 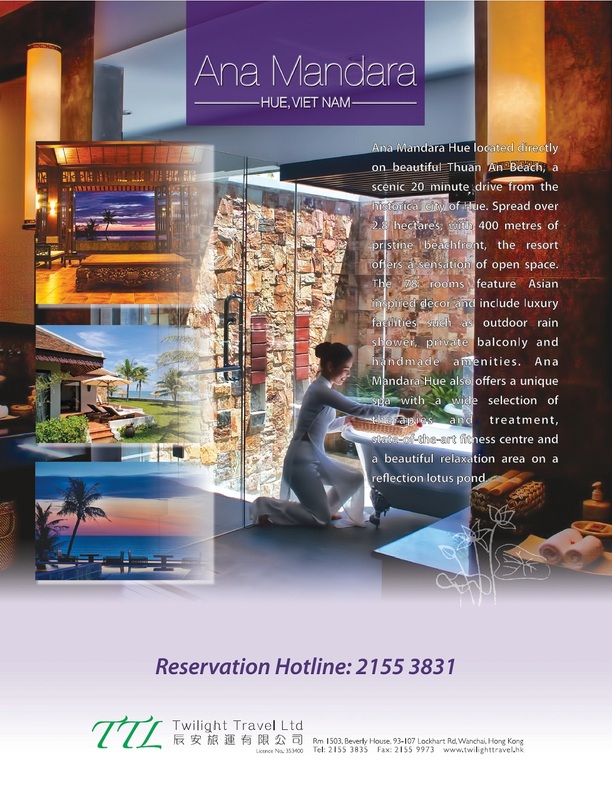 With the phenomenal success of the past five consecutive years, Eurovet has proven that Hong Kong remains an important strategic location for intimate apparel. Not only is Hong Kong the hub for advanced manufacturing technology, but as Asia’s World City, it is also perfect meeting point for buyers and exhibitors from around the world. 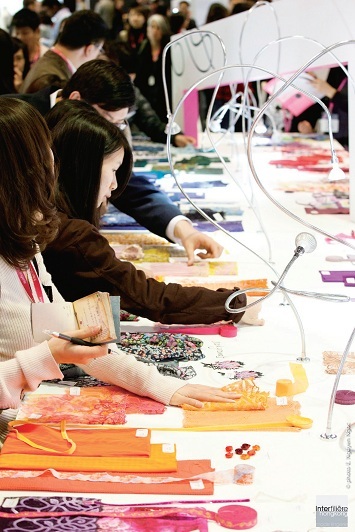 To echo with the Interfilière Paris and other interfilière events around the world, the slogan of Interfilière Hong Kong 2012 is “Trace the Origin” of which the essence of the fair is to bring the focus to the products and their materials. Not only does Eurovet believes that designs and cuttings are important for lingerie and beachwear production, but materials and fabrics are also the soul. 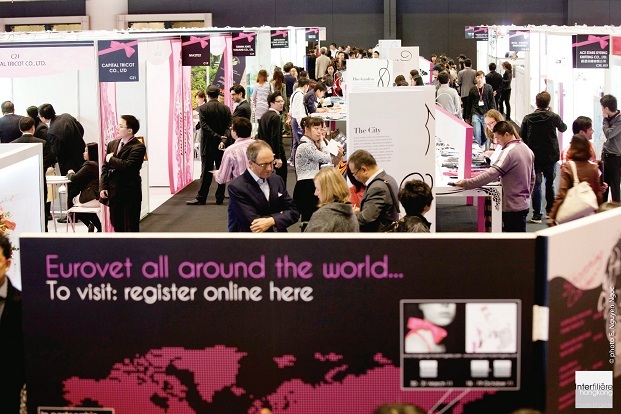 With its extensive experience in organizing professional and international lingerie trade show, Eurovet reunites the authorities in trend forecast of lingerie industry. Interfilière Hong Kong will decode the latest lingerie trends, designs, creations and innovations at the Trends Forum in co-operation with Concepts Paris. 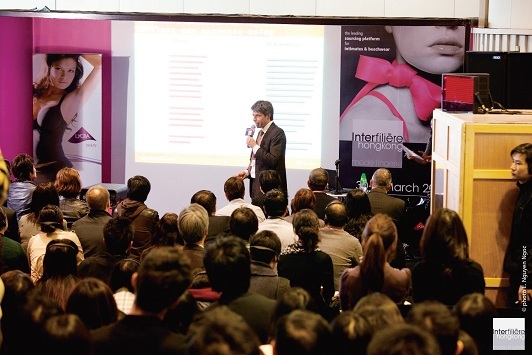 In addition, seminars and conferences will be organized during the Interfilière Hong Kong to provide participants in-depth market updates and business intelligence.